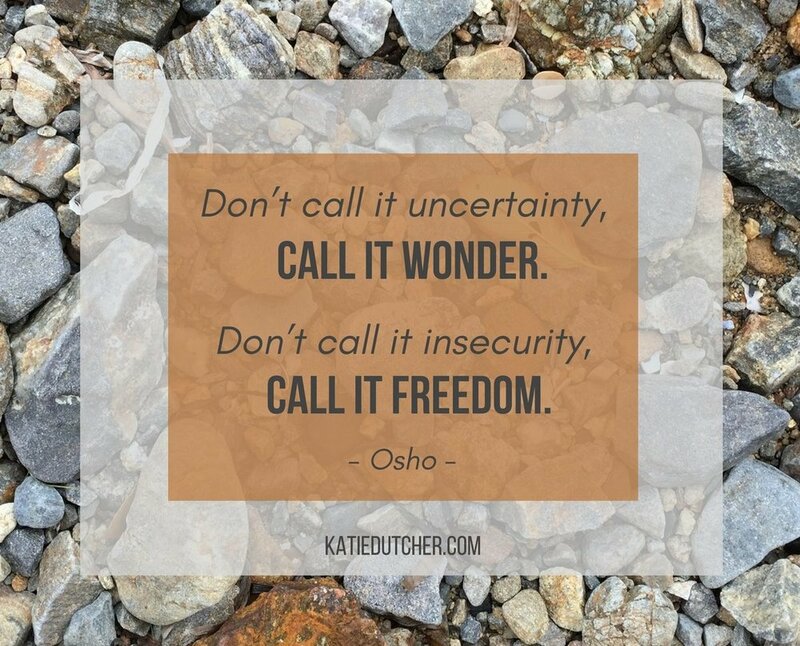 Are you facing Uncertainty or Anxiety in your life? Want a little courage boost? A handy reading, "Changing Your Relationship to Fear & Uncertainty," on how uncertainty, fear and courage are actually linked together, and some surprising thoughts to initiate a change in how you respond to difficult situations. A set of three wallpaper images with inspiring quotes for your computer or phone. Courage-Boost Kit coming at you!